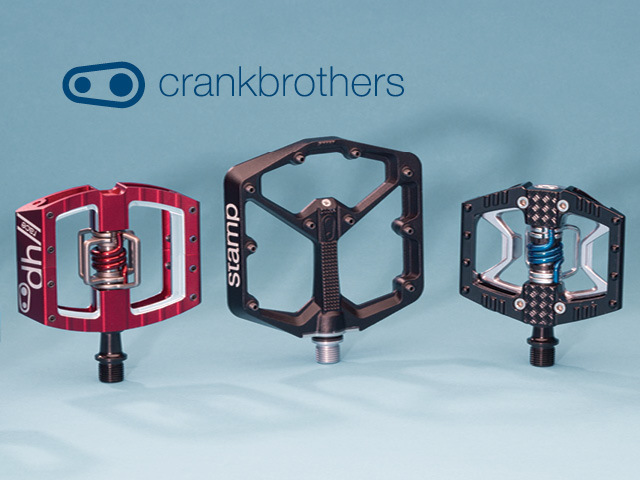 Crank Brothers women’s team riders getting ready to shred Italy. I’m proud of this issue of Call Up because it touches on a few different topics that I hold dear to my heart—the first being making the industry a more welcoming place for women. 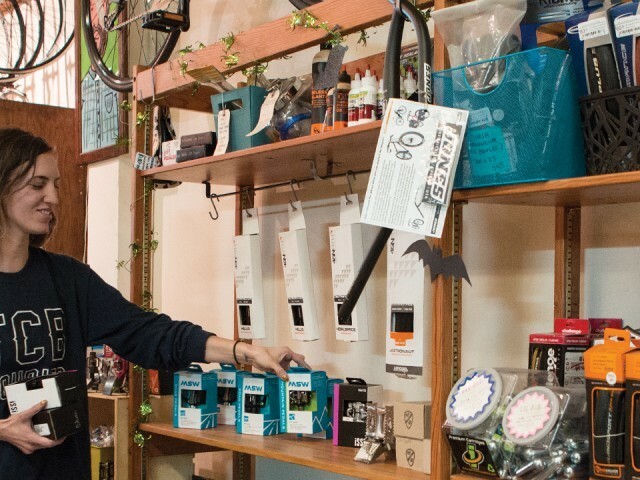 We in the bike industry need to stand up for and provide products for women. We should be inspiring, educating, and prompting more women to seek a career in the industry. In this issue, we talk about hosting open shop nights for women and how they can help move the needle of equality forward. We’ll also talk about the importance of properly merchandised apparel in your shop. Keep your apparel section fresh so that customers get a real shopping experience when they come in. 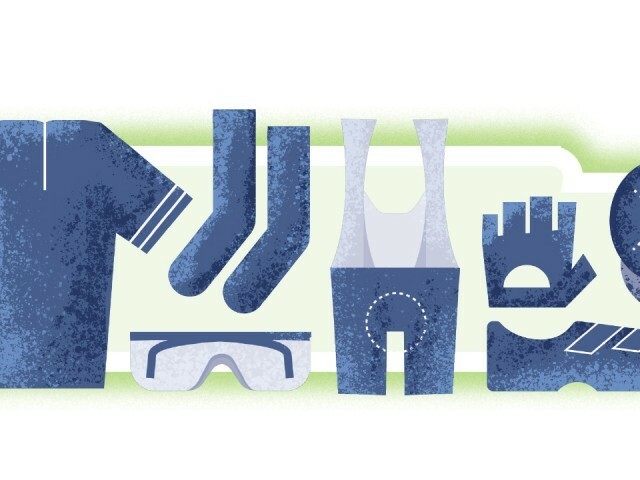 Successfully sell cycling apparel with these tips from industry expert Mercedes Ross, and make concerns about stocking clothing a thing of the past. 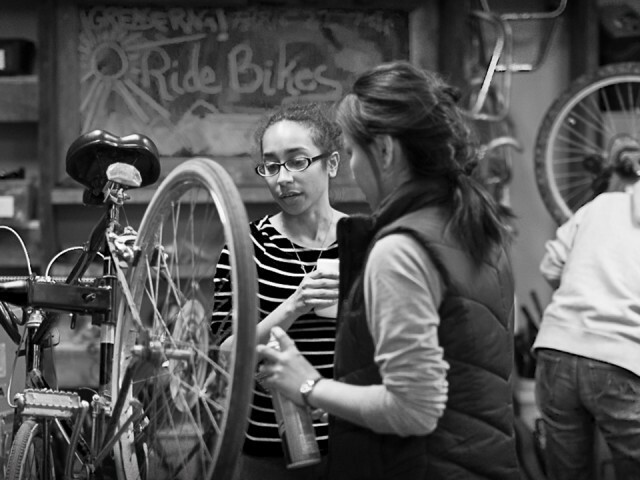 In the primarily male-dominated world of cycling, Grease Rag is creating spaces where cyclists from marginalized groups have a chance to thrive. A key component to profitability comes from a thorough understanding of how to make the most of margin. In this article, we’re going to dive into the nuts and bolts of margin maximization. 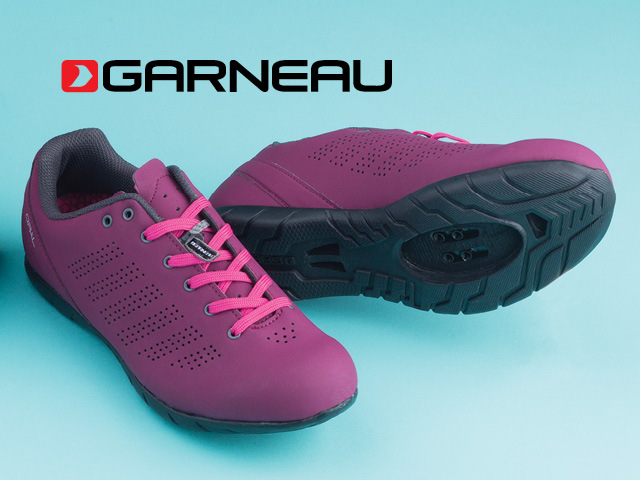 Louis Garneau shoes are available in an array of colors and both men’s and women’s styles. They look great on the outside but it’s what’s inside that stands out. 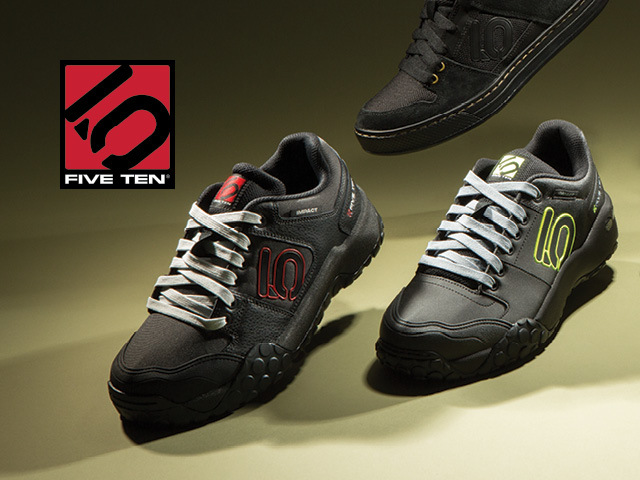 The Kestrel Lace shoe is designed to transfer power to the pedals with maximum efficiency. 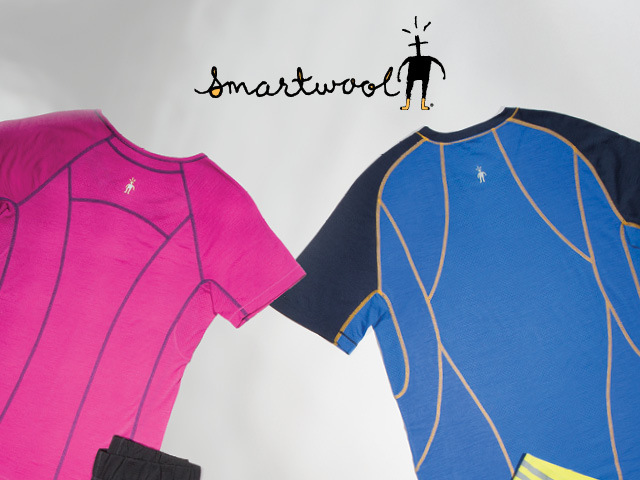 Innovative technical clothing that looks great wherever life takes you.